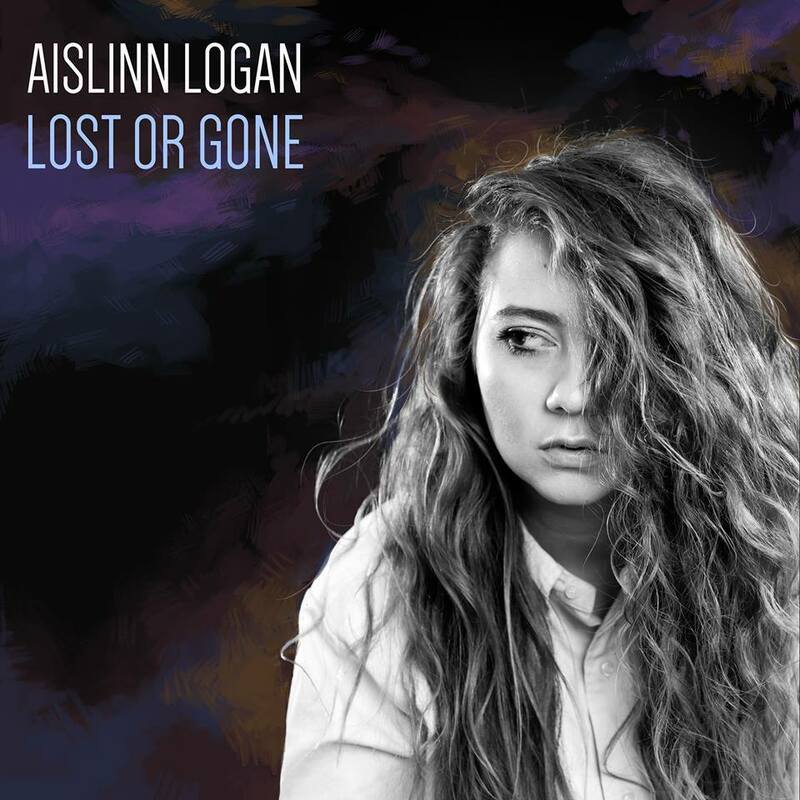 Irish Singer/Songwriter Aislinn Logan released her debut EP Lost or Gone earlier this month, marking the first release of her original material. This isn’t an EP for the sake of being an EP – this is a fully invested, heart-and-soul kind of EP, with some brilliant standout moments that make or break the release. Despite what the title may lead you to believe, there is very little about this EP that is either ‘lost’ or ‘gone’. There is clear direction here, with each track showcasing a different angle into Logan’s songwriting process. Perhaps the most striking thing about this direction is that it’s not an immediately obvious one. It seems as if Logan is using this EP to give herself some musical grounding, to set herself up on several different directions ready for future EP and Album releases. 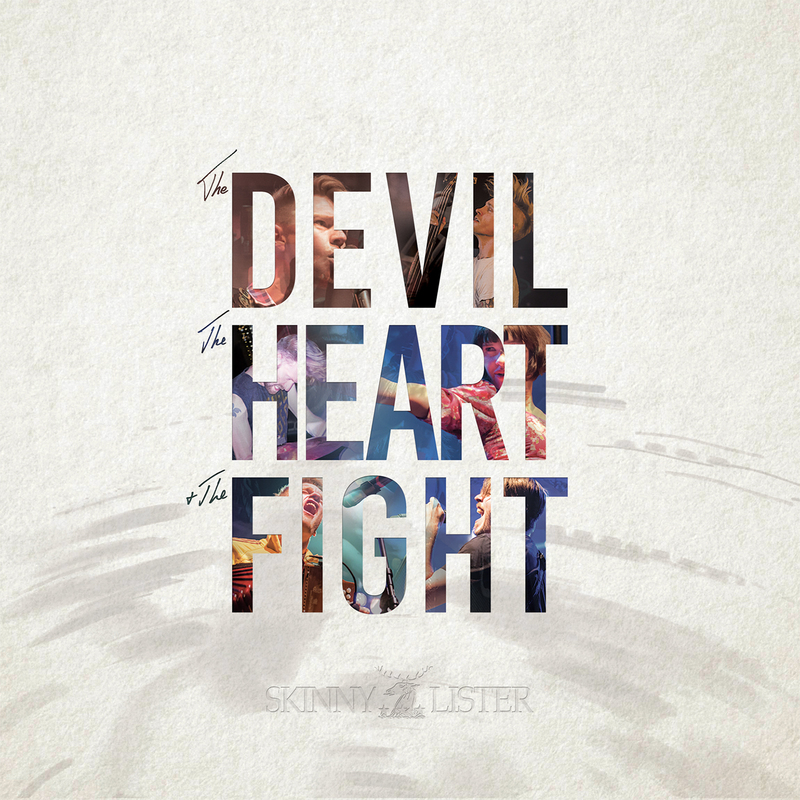 This is a solid EP from a promising young artist who has clearly got far more to offer. Lost or Gone opens with the interesting rhythmic and percussive elements, cool little riffs and simple melodies of Wild, which continue throughout. As we move on to Iron Wax, Logan breaks out the guitar and scales back the percussion, continuing the transition from these intricate and prominent rhythmic licks, to a far more scaled back, but equally interesting, Poison and eventually into the intimate guitar and vocal combination that Flying Kites – a highlight of the EP – has to offer. I single out Flying Kites has a highlight here not for the music or the lyrics, but for honesty and intimacy of the ending. You’ll notice the sudden departure from a studio quality recording, to be replaced by a very low tech, intimate and private bedroom-style recording. It makes her music seem very honest and more powerful, creating the sense that her music has the potential to be so true to herself, that she is not reliant on good technology to make it work. It’s a lovely touch which echoes back along the entire EP – as if you’ve removed a set of high-quality headphones and are suddenly aware of the fact that this is music that started out in a private moment between Logan and her guitar. The result offers the opportunity to experience a sense of intimacy that you can rarely experience in music, and is commendable. It’s clear that Logan has invested a significant part of her personality, her heart and her soul into this EP. Opting for a slightly rough-around-the-edges kind of feel to the EP works well for Logan, emphasising some of the ethereal qualities of her voice, her songwriting and her storytelling – it wouldn’t be at all surprising to see some of these qualities be revisited and exploited further in (hopefully) many future releases. Lost or Gone is available now on iTunes and SoundCloud. For more information on Aislinn, including details of upcoming shows, visit her website.